Stacy Francis is the president and CEO of Francis Financial, Inc., a fee-only boutique wealth management, financial planning and divorce financial planning firm dedicated to providing ongoing comprehensive advice for high-achieving women and couples in transition. Stacy comes with over 18 years of experience in the financial industry and is a nationally-recognized financial expert. She attended the New York University Center for Finance, Law and Taxation, where she completed the Certified Financial Planner designation. Stacy is also a Certified Divorce Financial Analyst (CDFA), as well as a Certified Estate and Trust Specialist (CES). 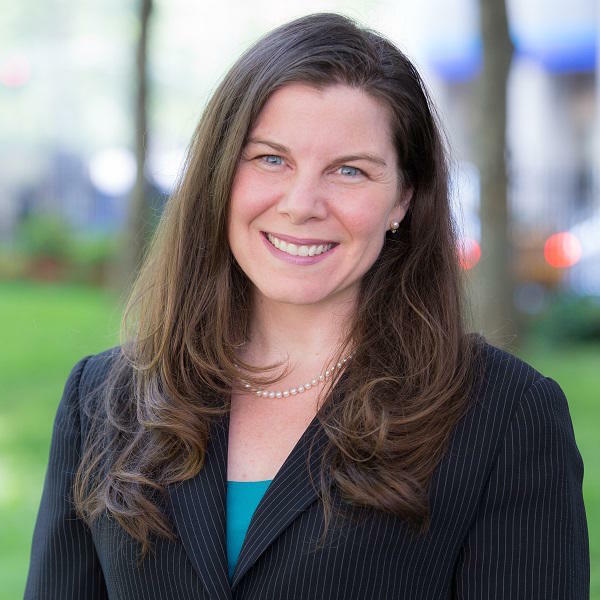 She is the Director of the Association of Divorce Financial Planners (ADFP) Greater New York Metro Chapter and a member of the Women Presidents Organization (WPO). Stacy is the founder of Savvy Ladies, a nonprofit organization to educate and empower women to take control of their finances. Savvy Ladies has helped over 12,000 women through free one-on-one financial counseling, workshops and retreats. Stacy is one of 20 of the nation's leading wealth managers on CNBCâs Digital Financial Advisor Council, and she frequently appears in media outlets such as CNN, PBS, The Wall Street Journal and USA Today. How Should I Prepare for a Market Downturn?